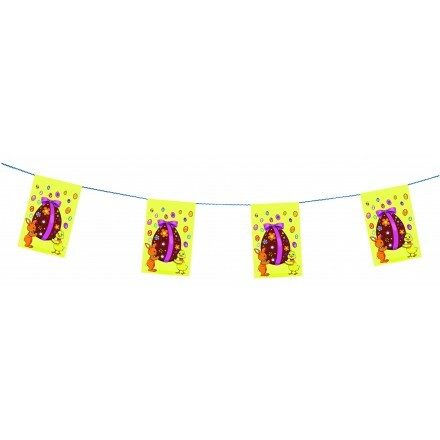 Decoration ideas to decorate your bakery, your pub, your shop or your home. 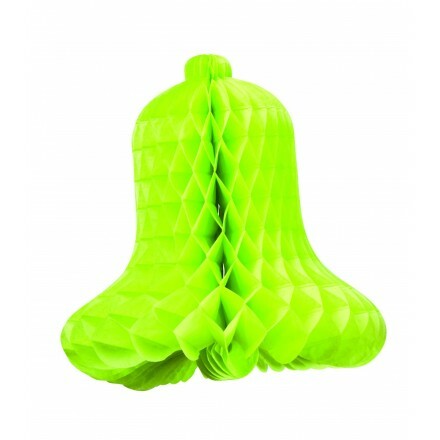 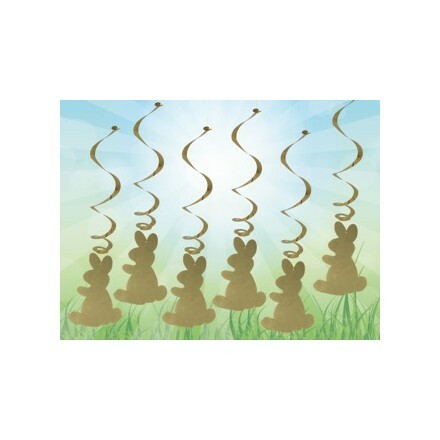 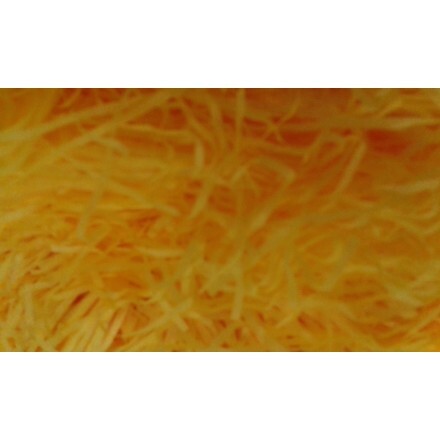 We have nice choice with honeycomb bells, egg cutout, Easter bunting in plastic for outdoor use or flameproof paper for indoor use, our shredded tissue paper, our rabbit hanging swirls and our eggs confetti. 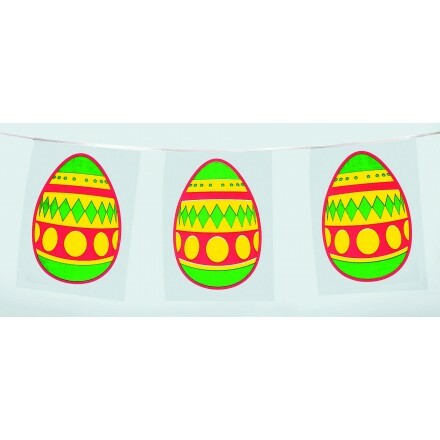 All for Easter room decorating, Easter table decoration. 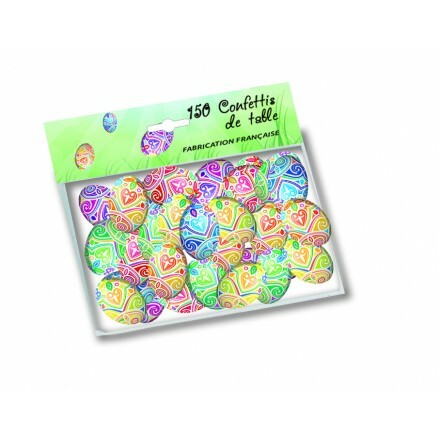 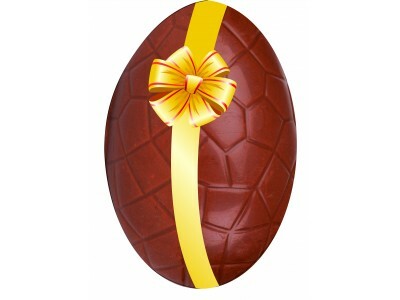 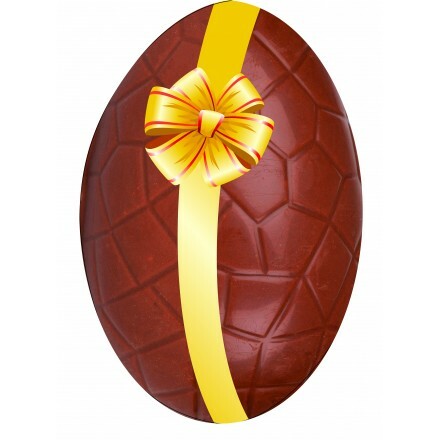 150 Confetti Easter Eggs 2x3cm printed both sides for table decoration. 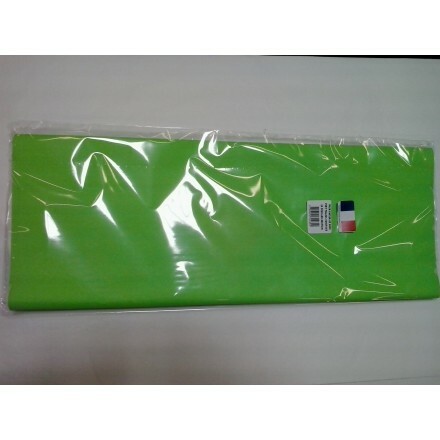 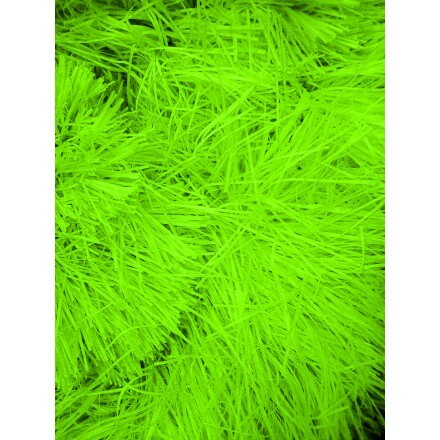 Apple green tissue paper ream of 24 sheets 50x75cm, premium quality special treated to be flameproof.